In Grace: A Memoir, Grace Coddington asks herself a simple question: “Do I dream very much? 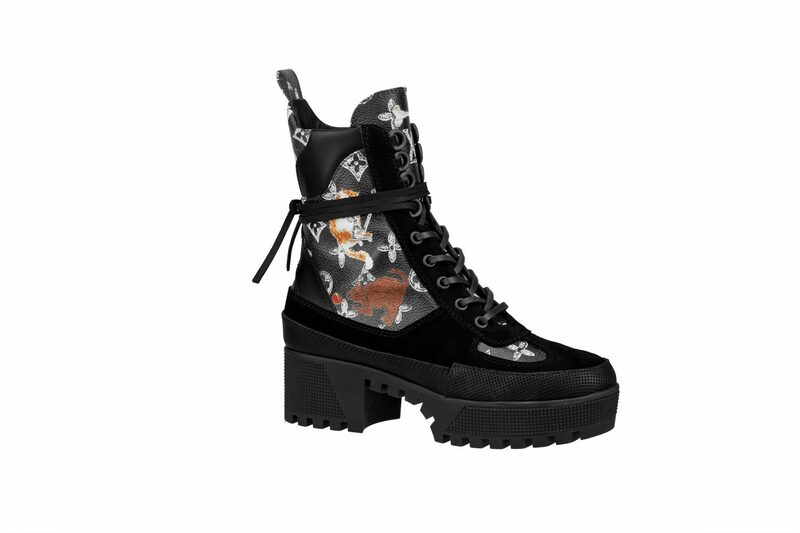 Do I dream predominately about fashion? No. 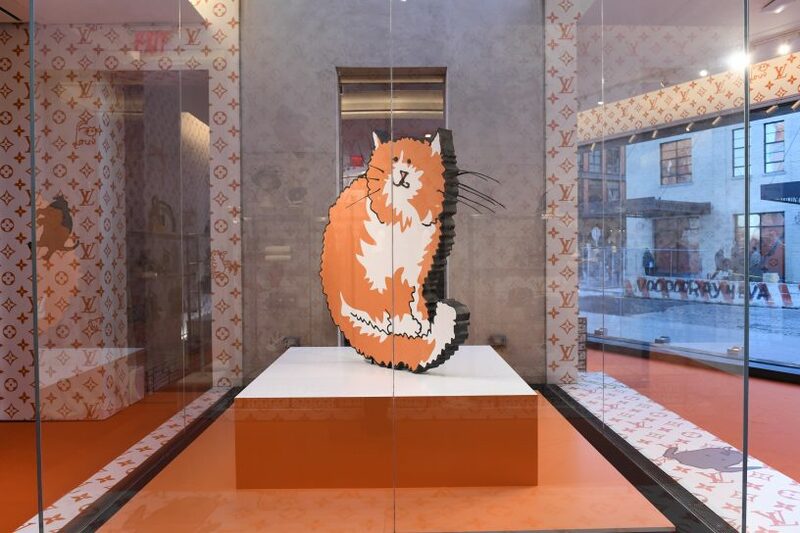 I dream much more about cats.” At the age of 77, Coddington’s feline obsession has blazed brightly for years. She is perhaps the fashion industry’s greatest ailurophile; when not making magic as a creative director at large for American Vogue (she stepped down as full-time creative director in 2016), she is sketching her feline companions—a “constant source of inspiration,” she noted in her 2012 book. 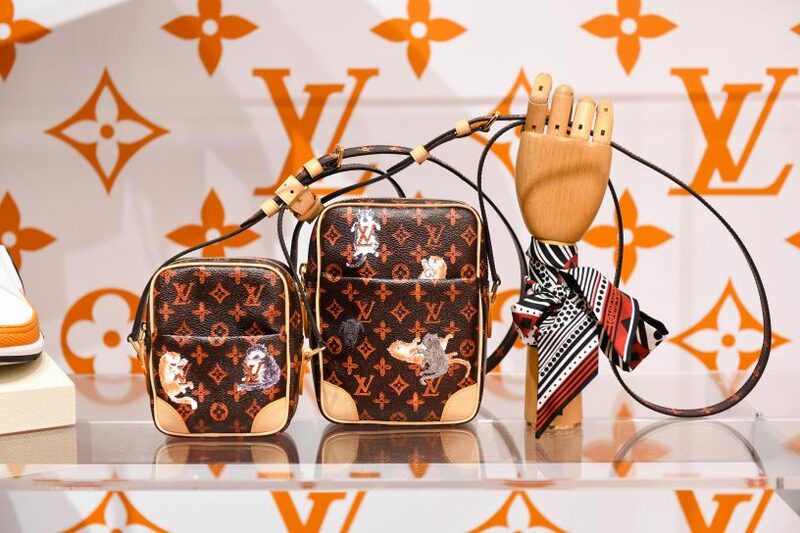 And now the flame-haired Welsh woman is walking a new path in the world of fashion, and she’s making room for her two Persian cats, Blanket and Pumpkin, to follow along. 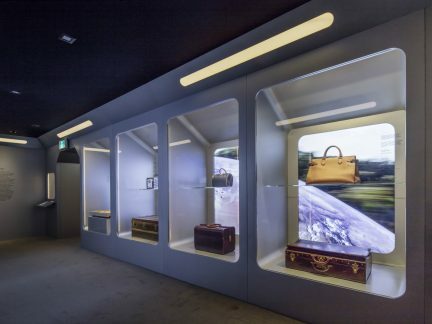 First stop: Louis Vuitton’s Cruise 2019 collection. 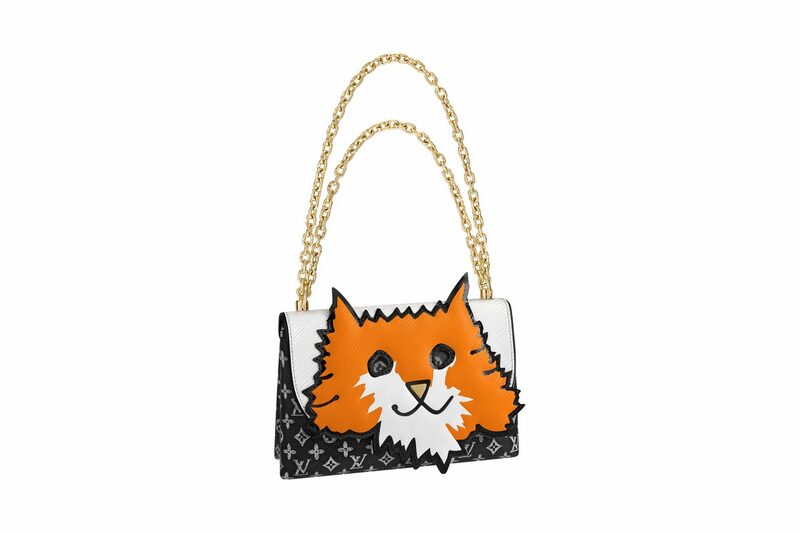 The latest capsule from the legendary French fashion house sees Coddington team up with artistic director of women’s, Nicolas Ghesquière, to put her feline spin on the brand’s iconic monograph pattern. 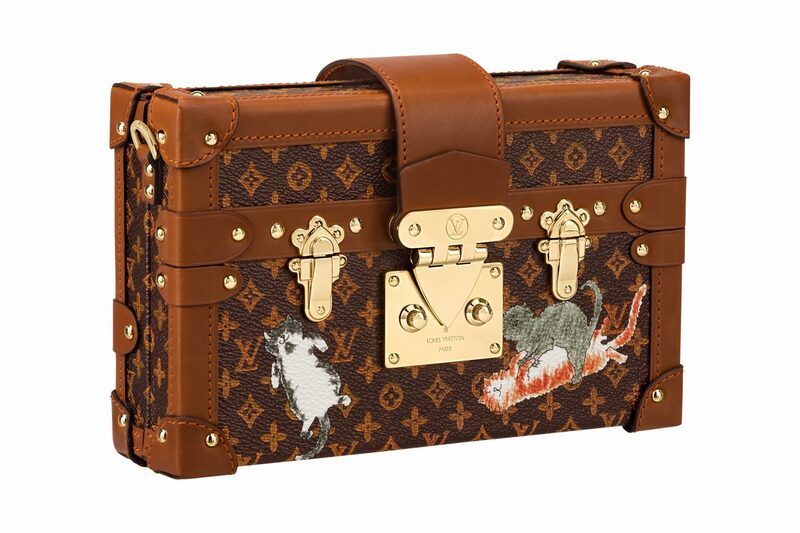 Titled “Catogram,” the collaboration features Coddington’s cartoony illustrations of her beloved cats, as well as Ghesquière’s black Labrador, Léon, scattered on Louis Vuitton’s bestselling patent bags, including the Speedy, the City Steamer, and the Neverfull. 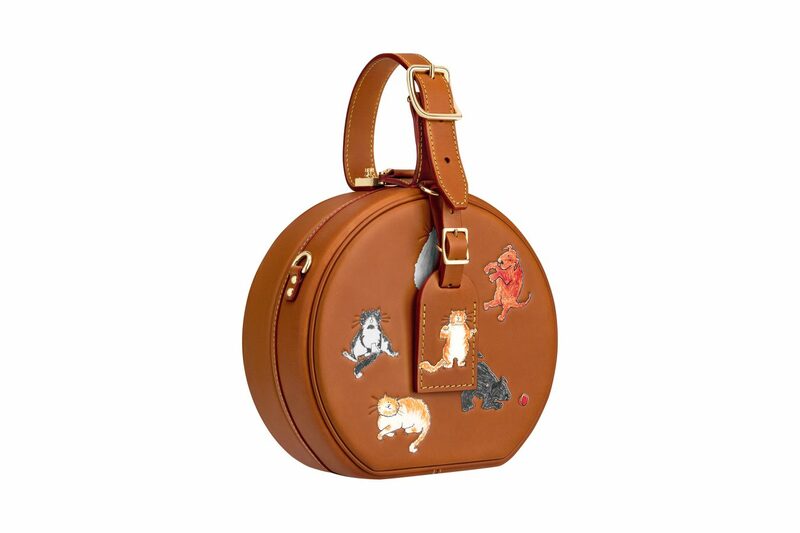 Leather goods, shoes, and clutches shaped as cats and dogs are also available, an ode to Coddington and Ghesquière’s mutual love of animals. 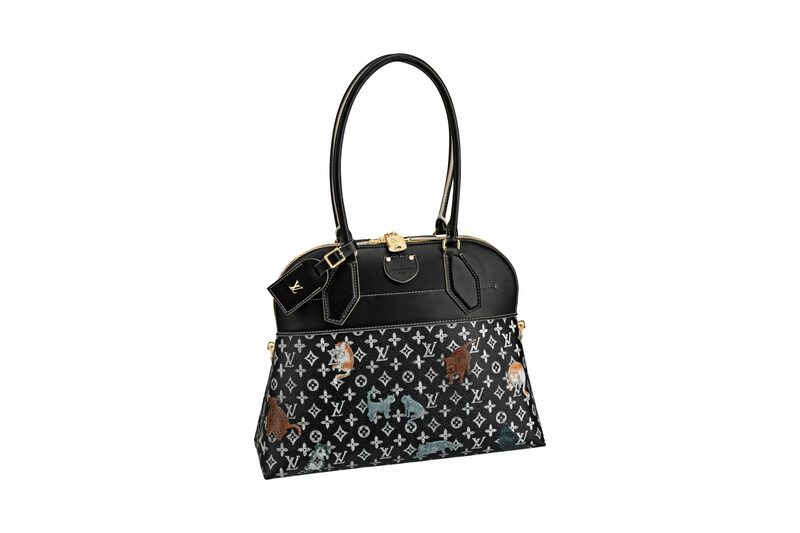 Among the ready-to-wear pieces from the capsule (or should we say catsule?) 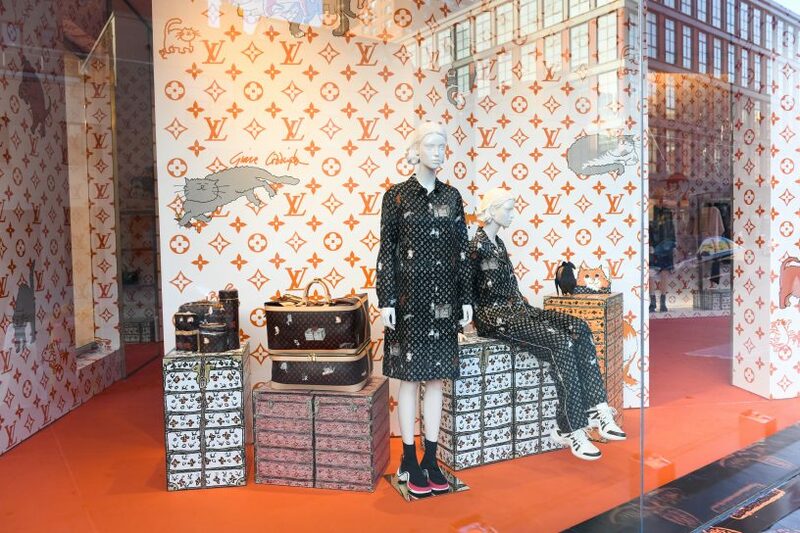 are logo-printed pajamas dotted with cat illustrations, which Coddington herself donned front-row at the cruise show held at Fondation Maeght in the South of France in May 2018. 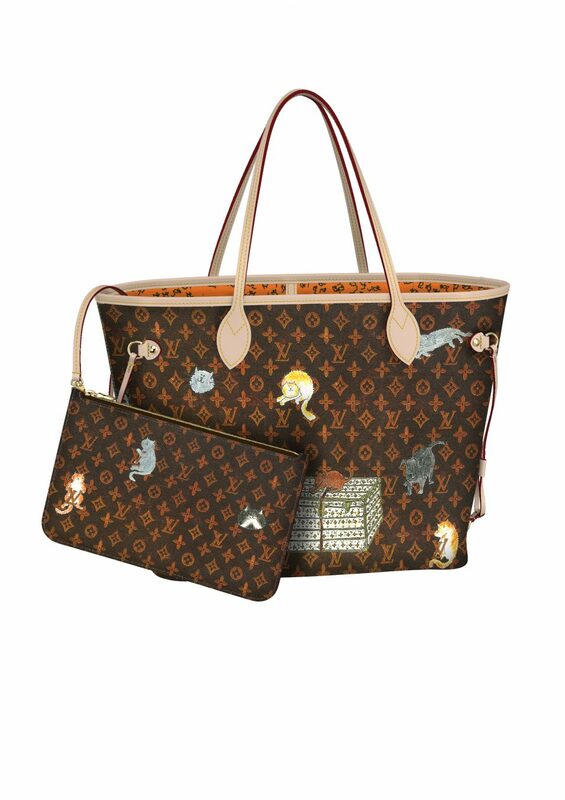 Items from the collection, including handbag accessories like cardholders and bag chains of the furry friends’ faces, delivered a genuine feline presence on the catwalk as longtime Louis Vuitton ambassador Jennifer Connelly read excerpts from Coddington’s memoir as the show’s soundtrack. 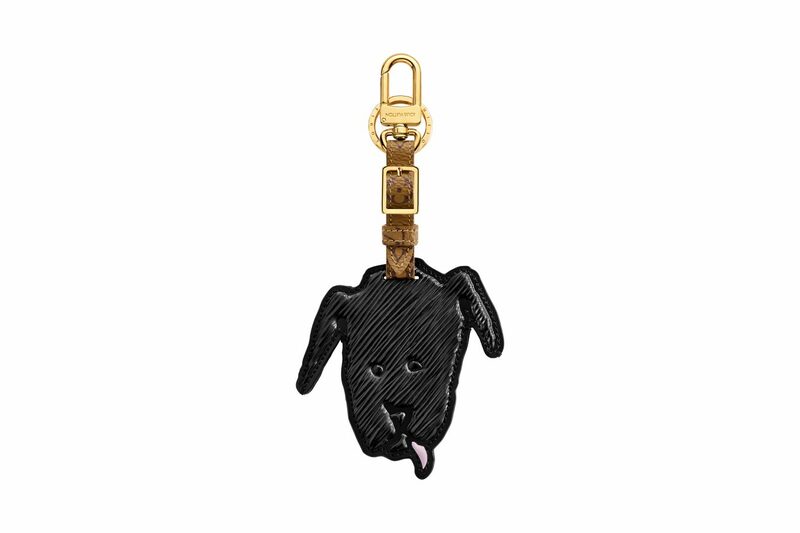 Ahead of the collaboration’s launch on November 2, 2018 (though those in New York can shop a special pop-up store from Oct. 26 to Nov. 12), Coddington—whose quick wit and no-nonsense personality became iconic following the 2009 documentary film about Vogue called The September Issue—shared one of her sketches on her Instagram page in June. Doodled on a piece of paper from Hotel Du Cap-Eden-Roc in the South of France, Blanket asks, “Hey Pumpkin! 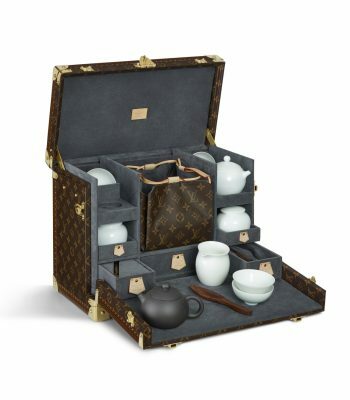 Do you think everyone will want to take selfies with us now that we are Louis Vuitton stars? 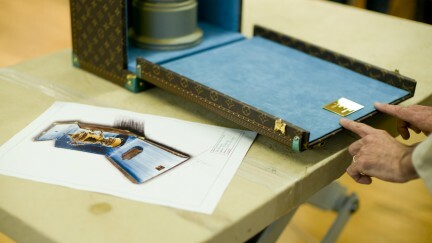 !” Coddington’s not-so-secret love of cats is now forever out of the bag—a Louis Vuitton bag, that is.